Oak Grove RV Resort - South Florida's Newest Luxury RV Resort Now Open! 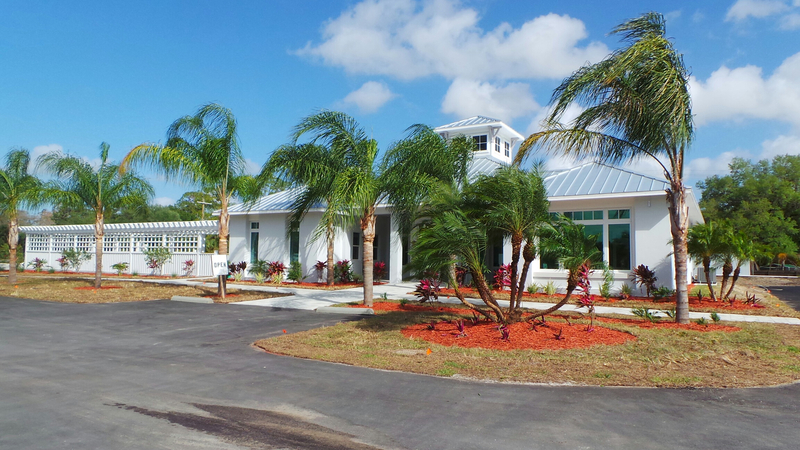 South Florida’s Newest Luxury RV Resort – Oak Grove RV Resort – NOW OPEN! 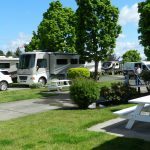 Oak Grove RV Resort is Now Welcoming Reservations from RVers! 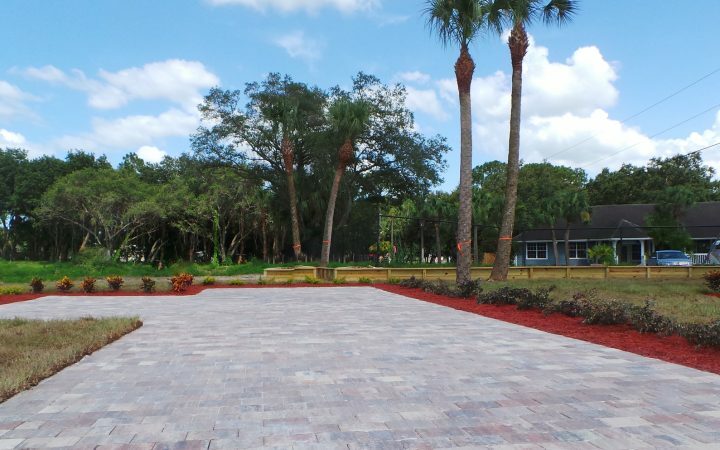 Oak Grove RV Resort is a brand new, beautiful RV resort in central South Florida. Located in the Heart of LaBelle, this resort is within walking distance to downtown grocery stores, medical clinics and restaurants, and a new Super Walmart is only 3 miles away. 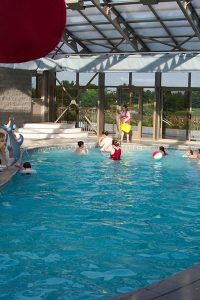 This is a family built and operated park with friendly, family members ready to greet you on arrival. 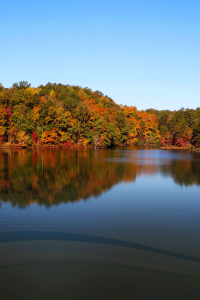 Having family or friends fly down to visit you at Oak Grove RV Resort? The park will shuttle you back and forth to the airport. 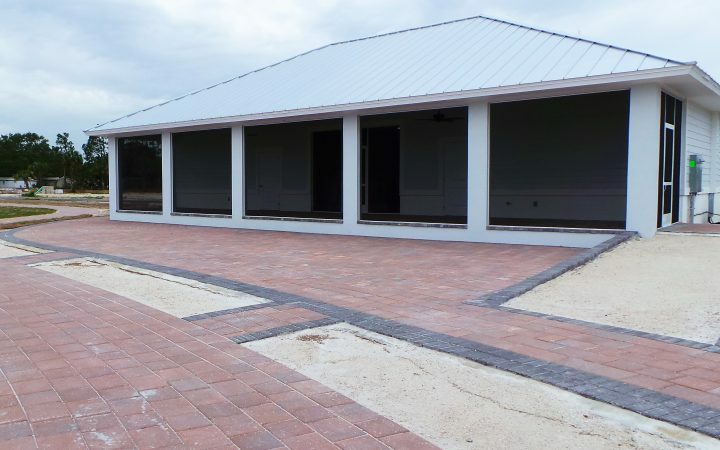 They feature large 40’ X 80’-90’ landscaped lots with paver pads and patios, and all sites accommodate Big Rigs, with lakefront lots for Motorcoaches. Around the lake is a paver walking path for that early morning walk, or an evening view of the sunset over the water. There is also a designated section available for park models with sales onsite. Completed park amenities include a Clubhouse, restrooms, laundry, swimming pool, and onsite beauty/barber shop. WiFi is furnished at your site. RV and boat storage is available. Amenities when project is at full completion will also include several retail stores, produce/general store, golf cart rentals/sales and an organic vegetable farm. Coming soon is Pickleball, Shuffleboard and Bocce ball. Oak Grove RV Resort is now accepting reservations, and may be made online through their secure reservation system or by calling (863) 674-0755. 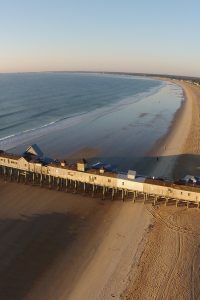 Enjoy their off-season rates May 1 through October 31. They are also taking reservations for the 2017/2018 winter season – which in Florida fills up quickly! This is a BRAND new upscale RV resort where you can enjoy the sunny paradise of South Florida! 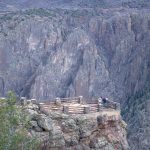 One of the newest RV resorts in the Good Sam RV Travel & Savings Guide and on www.goodsam.com. My very best wishes ..